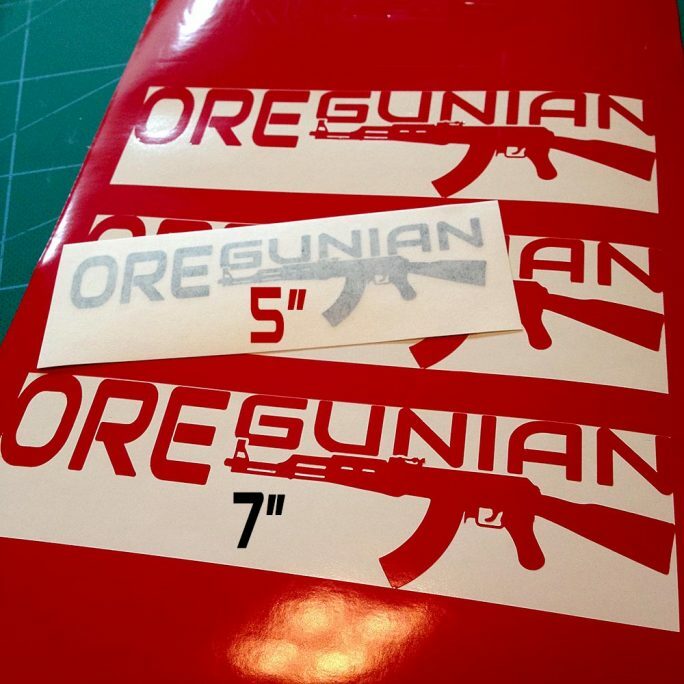 Our popular Oregunian® logo featuring a scoped bolt action rifle. This one’s for the hunters out there! Quick response, exactly as advertised. Love my sticker thanks for quick delivery. Looks great! Exactly what I wanted. Great packing, easy to install!